CALYPSO MARKETING, Make-up termékek, Make-up cikkek, Kozmetikumok, az EUROPAGES oldalakon. 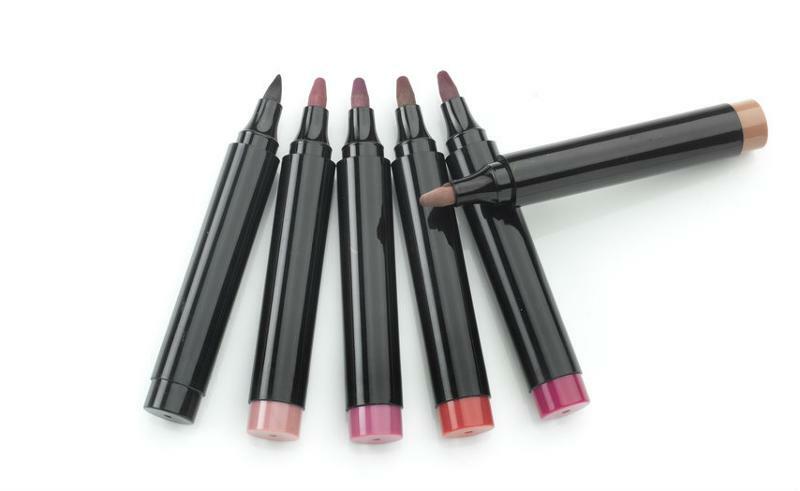 With over 20 years' experience in cosmetics, CALYPSO MARKETING creates and produces a wide range of make-up pencils for eyes, lips and the skin. 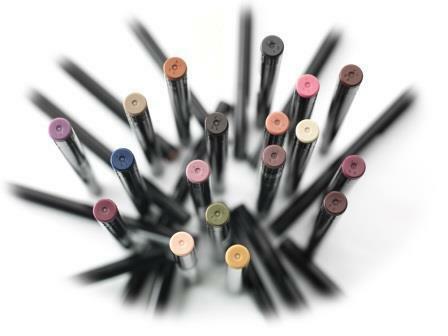 Pioneers in our market, we created the very first carbon black eye-liner formulations. Today we have several formulations that range from "water resistant" to "super waterproof" including nano particle-free versions. Our colour range now has over 30 references.